Global Doodle Gems Themebook “Halloween” Volume 1 & 2. Global Doodle Gems Halloween Collection coloring book offers you 52 designs to color from 26 artists. We have come together to create a one of a kind coloring experience! Having a wide variety of artists will allows us to accommodate more levels of color enthusiasts! Wishing you a colortastic journey … with our very first Volume Halloween Collection from “Global Doodle Gems”! Click on pic to shop now ! 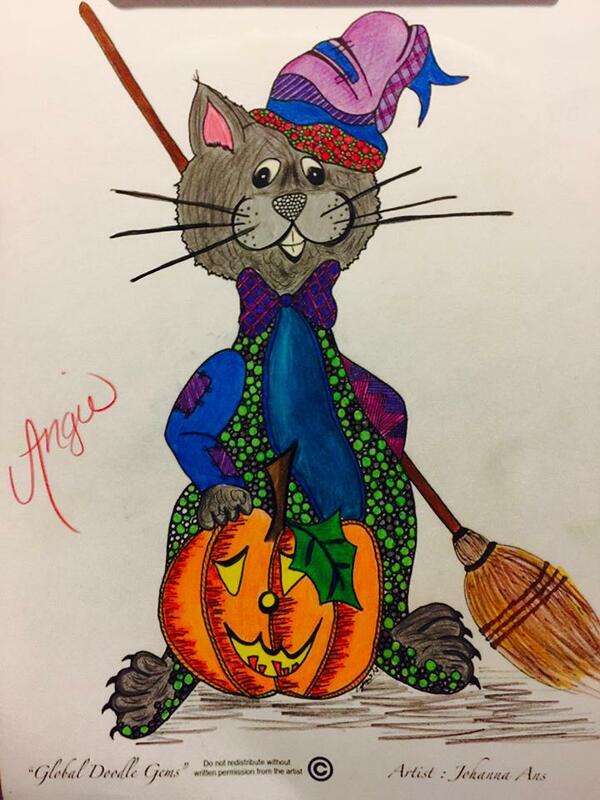 Global Doodle Gems Halloween Collection coloring book offers you 50 designs to color from 25 artists. We have come together to create a one of a kind coloring experience! Having a wide variety of artists will allows us to accommodate more levels of color enthusiasts! 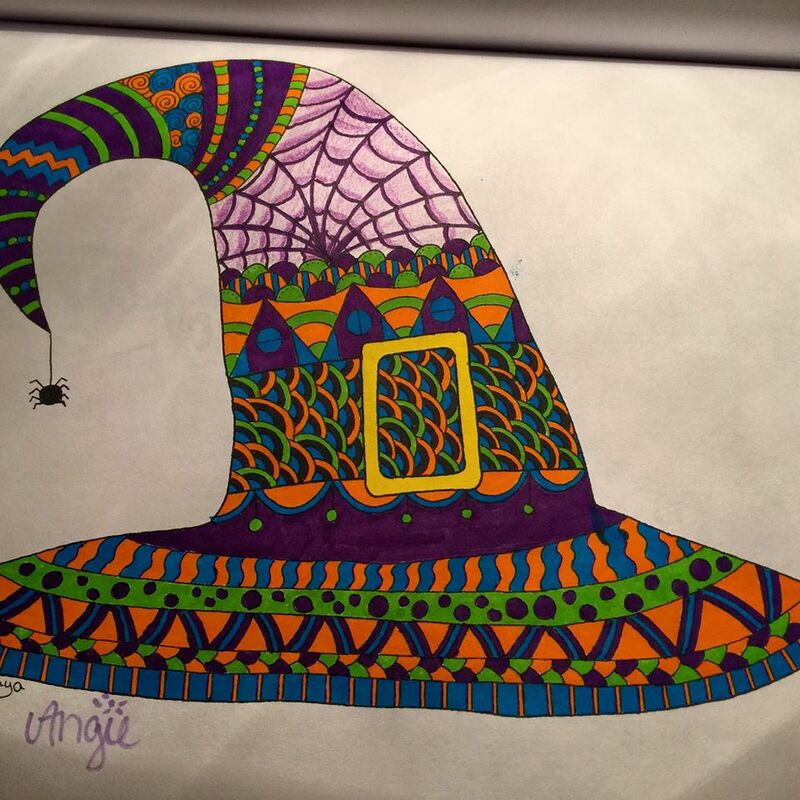 Wishing you a colortastic journey … with our second Volume Halloween Collection from “Global Doodle Gems”! Click on pic to shop now ! Dank je Maria/ Thanks Maria, for Global Doodle Gems!!! Dank je Maria/ Thanks Maria, for Global Doodle Gems!!!. Format ImagePosted on August 16, 2015 April 3, 2016 Author GDGCategories Blog PostsTags art, blogging, coloring book, colouring book, doodle, drawing, global doodle gems, illustration, line art, tangle, volume 1, ZIALeave a comment on Dank je Maria/ Thanks Maria, for Global Doodle Gems!! !